As humanity evolves, our old/existing models of organization may be inadequate for our new needs, aspirations and challenges. 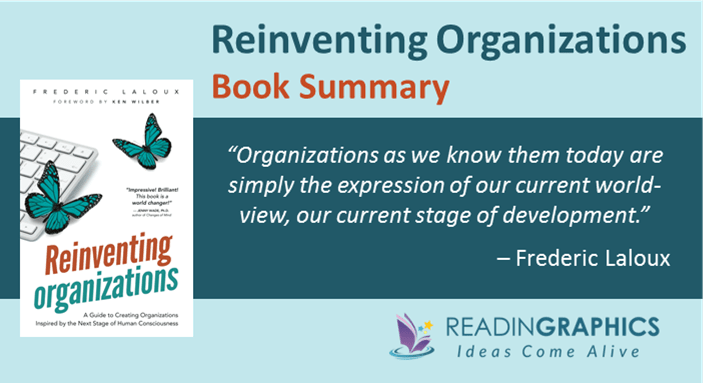 In “Reinventing Organizations”, Frederic Laloux introduces the concepts and practices of a new generation of organizations that have made the leap to operate in a more soulful, purposeful, and productive way, thus allowing people to do productive and meaningful work, develop their talents/potential and fulfill their calling. In this summary, we’ll give an overview of (a) how human organizational models have evolved and why we’re likely to be on the verge of another paradigm shift, (b) how several pioneer organizations have already made the leap to adopt new organizational models, and (c) the essential conditions needed to make this paradigm shift. Modern organizations have powered mankind’s rapid progress in the last 2 centuries. Yet, people are now increasingly disillusioned by their work and concerned about the sustainability of mankind’s incessant growth. Einstein said that problems can’t be solved with the same level of consciousness that created them in the first place. To solve our current challenges, we must shift to a new level of consciousness and reinvent how we think/collaborate. Indeed, human history has shown that as we evolved, we’ve changed the way we organize ourselves and collaborate with one another. At each point of our evolution, our organizational models (e.g. societies, economies, power structures) reflect our consciousness and psychological development (e.g. our needs, values, self-identity, cognitive/moral/spiritual development). Laloux presents 7 key paradigms in the evolution of human consciousness and organizational models. Each paradigm: (a) Has a sweet spot where it works best, (b) brings new breakthroughs that help us to coordinate at a larger scale and manage more complex problems, but (c) also has its drawbacks. • Reactive-Infrared. The earliest human beings (100,000-50,000 B.C.) were mainly foragers, living in small groups with almost no distinct sense of self or ego. • Magic-Magenta. About 15,000 years ago, tribes grew larger and some command and authority emerged, but much of the world was explained through magic and spirits and there was still no distinct organization or task differentiation. The first real organizations emerged about 10,000 years ago. There was now a clear division of labor with command and authority, use of rewards and punishment to influence outcomes, but actions were still highly reactive and impulsive. Red Organizations (e.g. today’s street gangs and mafia) are like wolf packs. The alpha/chief must constantly demonstrate his power to retain his position. They operate well in chaotic environments as they respond well to short-term threats and opportunities, but not in stable environments where plans and strategies are vital for complex, long-term outcomes. About 4,000 years ago, there was a shift to agriculture, institutions and organized religion. People can now (a) plan for the mid to long term and (b) build stable, scalable organizational structures/processes. Amber Organizations (e.g. the Catholic Church, government agencies, public schools) operate like armies. They have clear hierarchies with formal rules and processes, and people wear social masks in accordance with what’s expected of their roles and status. Ambers are great at maintaining but may not adjust well to changes. This paradigm gave birth to many of our modern resource-allocation, appraisal and incentive systems. It’s built on the belief that individuals should be free to challenge the rules and do what’s the most effective to achieve success. It brought 3 key breakthroughs: innovation, accountability and meritocracy. Orange Organizations (e.g. investment banks, MNCs) are dynamic and growth-oriented, but tend to operate like soulless machines. People are seen as resources to be optimized, and organizations promote over-consumption to maximize gains. Greens believe that life is more than just success or failure. They value relationships and ideals, e.g. fairness, equality, harmony, consensus. They bring breakthroughs in the form of empowerment (with democracy and servant leadership), values-driven cultures and multiple-stakeholder perspectives. Greens operate like families, such as ideals-driven organizations like Southwest Airlines and Zappos. They’re great for breaking down old structures, but may be less effective for delivering practical options and outcomes. For centuries, mankind lived in the Infrared and Magenta paradigms. The concepts of “human resources” and “management” only surfaced in recent years. This means that (a) we’re changing paradigms at an increasingly faster rate, and (b) people from various paradigms now coexist for the first time in history. Laloux espouses that we’re about to enter the next stage of human consciousness that corresponds with the “self-actualizing” level of Maslow’s hierarchy of needs. 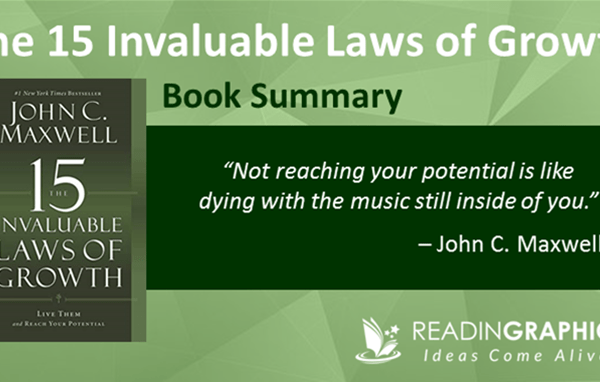 • Evolutionary purpose: Organizations operate as soulful entities with aspirations, and people are invited to align their personal calling with organizational purpose. Teals are like living organisms, constantly evolving with the wider ecosystem. They let go of ego-related fears and trust in the abundance of life. Their goal in life is to progressively discover their purpose and true nature—all experiences and failures are chances to learn and grow. Teals make decisions that feel right and are aligned with who they are. They focus more on strengths and potential (vs lack and problems). They see themselves as part of an interconnected whole, and seek to declutter their lives. In the book and our full 14-page summary bundle we also touch on important notes on how to interpret these paradigms and view people and organizations using these terms. Laloux discovered several pioneer organizations that have already started applying Teal principles, some for as long as 30-40 years. They range from schools to family-owned businesses and public-listed companies. Laloux researched 12 organizations in detail: AES, BOS/Origin, Buurtzorg, ESBZ, FAVI, Heiligenfeld, Holacracy, Morning Star, Patagonia, RHD, Sounds True, and Sun Hydraulics. None of the Teal Organizations knew that others existed, but they shared several similarities. In traditional pyramid structures, people at the bottom tend to feel powerless, resigned and resentful, while those at the top are plagued by stress, politics and mistrust. Teal Organizations make everyone more powerful by replacing the pyramid with self-managing teams. In a nutshell, self-managing teams are like mini-organizations, covering all vital roles in an organization. They have no bosses, no top-down targets or budgets, no fixed job titles or job descriptions; instead, they make their own sales, hiring, purchasing and operational decisions. In our full summary, we elaborate more on how this works. In traditional organizations, people hide their quirks, feelings and vulnerabilities behind professional masks. In Teal Organizations, people can truly be themselves and focus on their contributions and growth without worrying about bosses, politics or rigid rules. In our complete 14-page summary, we explain how Teal Organizations create a safe and open environment so people can bring their whole selves to work, tap on individual/collective inspiration, build trust and connection, while training and nurturing their people to unlock true potential and results. Instead of focusing on competition, market share and growth, Teal Organizations focus on doing what’s right, even at the risk of less growth. For example, Buurtzorg aims to get its patients released from care as quickly as possible, while Patagonia reduces wastage by making more durable clothes, repairing and reselling/recycling old clothes for customers. 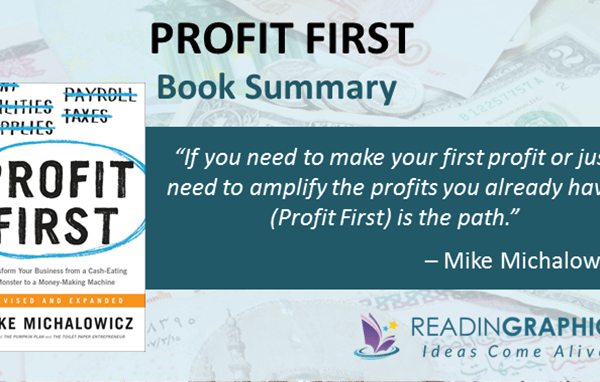 Profits are seen to be the by-product of focusing on their purpose and doing a great job. In our complete summary bundle, we address how Teal Organizations define their organizational purpose, align it with individual calling, and translate it into an organic strategic process. 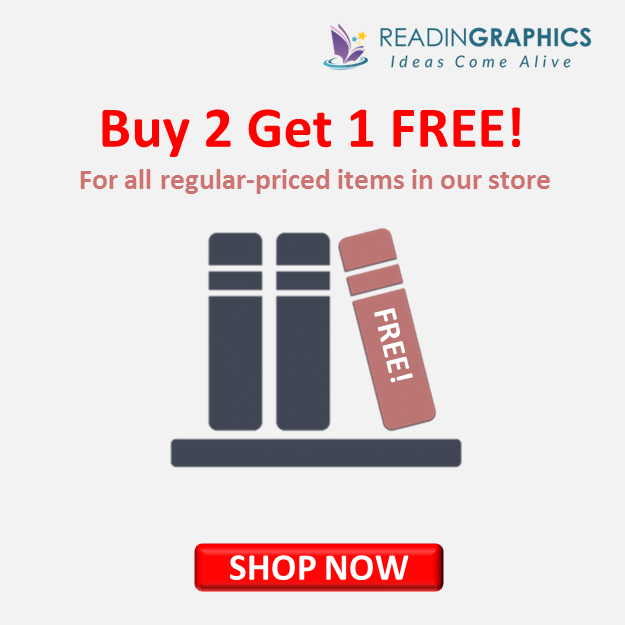 Digest these powerful tips in just minutes with our book summary and infographic! In order to build Teal Organizations or transit to teal practices, it’s absolutely essential that the top leadership and owners (or board of directors) must embrace teal perspectives and practices. In the book / full summary, we elaborate on these 2 criteria, and also explain how to get started if you’re (a) launching a new startup or (b) transiting to teal practices from an existing organization. The book is full of detailed explanations, examples and case studies about each level of human consciousness, as well as the approaches and practices adopted by pioneer organizations. Laloux also discusses how Evolutionary-Teal societies may look like, with a different set of consumer and monetary systems, new industries and global communities. 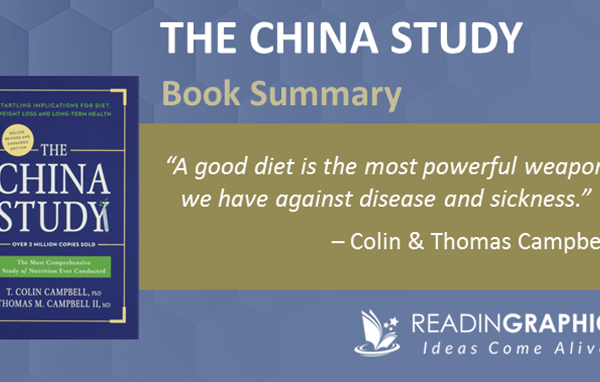 The book also includes several detailed appendices on the research approach, teal structures and what happens beyond teal. 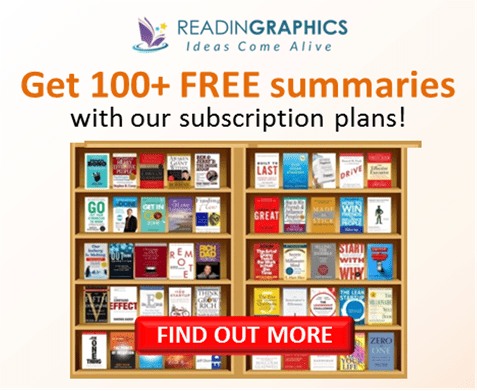 Do get a copy of the book for the full details, get our Reinventing Organizations summary bundle for an overview of the various ideas and tips, or check out more resources/details at reinventingorganizations.com, or reinventingorganizationswiki.com. Find out how to reinvent your organization to meet the challenges of the future! 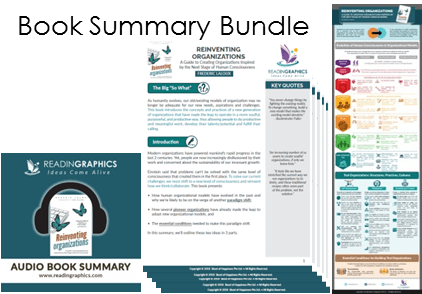 Click here to download the Reinventing Organizations summary & infographic Click here to order the book online Click here for more resources and free tips!